Remember when your vinyl patio doors were new? 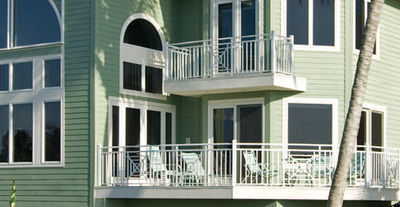 They looked so clean, and they brightened up the overall appearance of your home. However, over the past few years those old patio doors have started to show their age. No matter what methods you’ve tried to bring those old vinyl patio doors back to their former luster, nothing has worked. You know that the time has come to replace them. 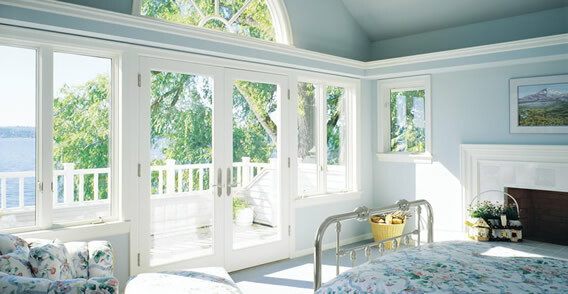 There are so many options for replacement vinyl patio doors that it’s hard to know just who to trust. That’s why you should give us a call here at Colorado Springs Windows and Doors. 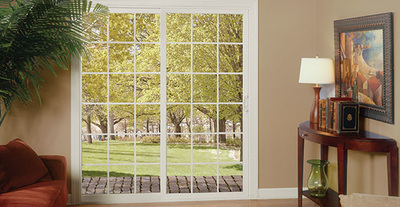 When it comes to vinyl replacement patio doors, Colorado Springs Windows and Patio Doors provide the highest-quality products and installation guaranteed. We promise a visually appealing exterior that will enhance the exquisite beauty of your home, at a reasonable price and guaranteed time. Our patio doors are built to the highest specifications of craftsmanship, and are guaranteed to protect you from inclement weather and harsh winds. We seal every door with a steel framing that locks in heat and prevents cold drafts. Our products are built to last, they’ll protect and shield you and your family for years to come. Experience our crafted innovations at the lowest price possible endorsed with a lifetime warranty. Only Colorado Springs Windows and Doors can offer the highest level of structural integrity while preserving insulation with our vinyl patio door replacement. Not only do our doors provide excellent protection qualities, you have the benefit of choosing the door of your choice from the most diverse selection of styles and colors. 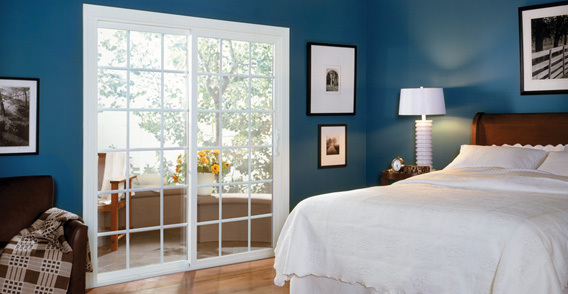 At Colorado Springs Windows and Doors, we are advocates for style and understand and encourage diversity. Give your home protection and style you can enjoy for years to come, with vinyl replacement patio doors today. High quality replacement patio doors require only the best installation available. 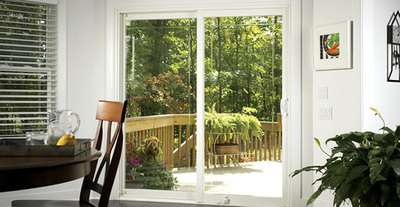 The installation of our Colorado Springs replacement vinyl patio doors, is done by highly trained and qualified crews. In addition to installing your new replacement vinyl patio doors, they will treat you and your home as if it was their own. When the job is finished, and your new replacement patio doors are installed, the new patio doors will be the only evidence of their work. So when your old vinyl patio doors start to look dingy, contact us here at Colorado Springs Windows and Doors. 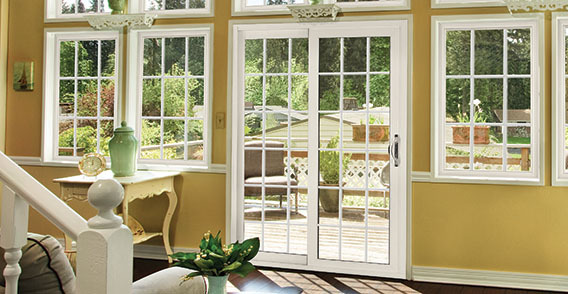 We’ll be glad to show you our extensive selection of replacement vinyl patio doors, as well as our full line of replacement windows, and vinyl shutters. Contact us today!